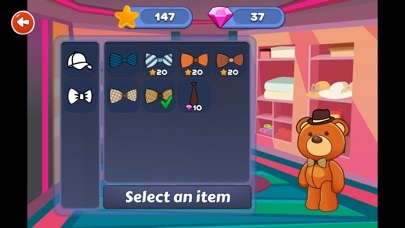 Have fun with adorable walking teddy bear John Ted! 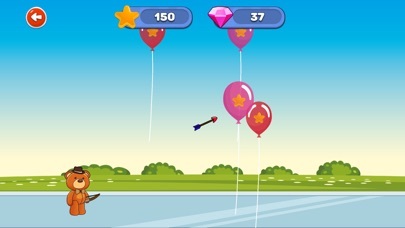 Play: - teddy archery game and pop the balloons! 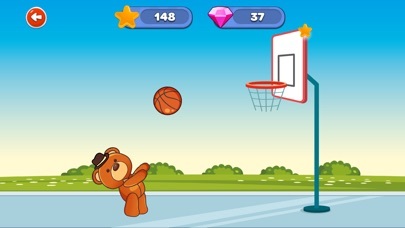 - play basketball shoot-hoops! - try to score a goal by playing football/soccer with ted nextdoor! 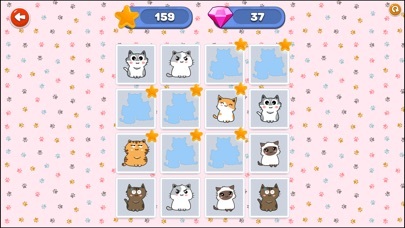 - tap cards in the memory challenge! 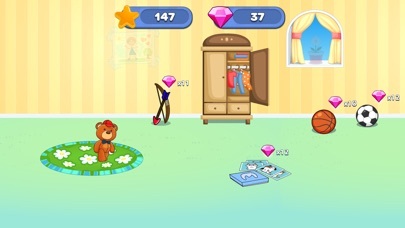 - dress up your teddy bear! Babysit your little teddy bear and play with him all day! Enjoy the fun kids game right now!